Our state-of-the-art health clubs include indoor and outdoor pools, large fitness facilities, tennis courts, hiking trails, hot tubs, steam rooms, spacious and accommodating locker rooms, and a cafè. There are always new and exciting fitness classes, as well as children's programs, summer camps, and more! Save in April. $50 off on your purchase of $500 or more. 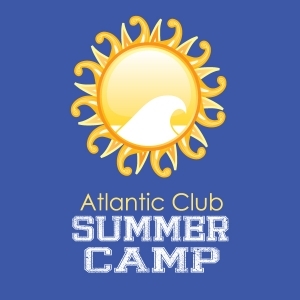 Marine Science Camp - limited spaces! Registration is now open! Spring Break Staycation Mini Camps with hands-on activities and classes for everyone April 19th - 25th 9 to 3. Turn Your Peanut into a Picasso! Art Buzz Kids events will spark your child's creativity and imagination in a fun, interactive setting. Open studio time for creative exploration on Thursdays 4:30 - 5:15 at Inspired Minds.